This topic contains 1 reply, has 1 voice, and was last updated by Billy 2 years, 10 months ago. I haven’t communicated of late with you since my last bit about my National Service but reading on Facebook your piece about the Bricklin Patch and your comments on the old indoor market I thought I would send this copy of a receipt. 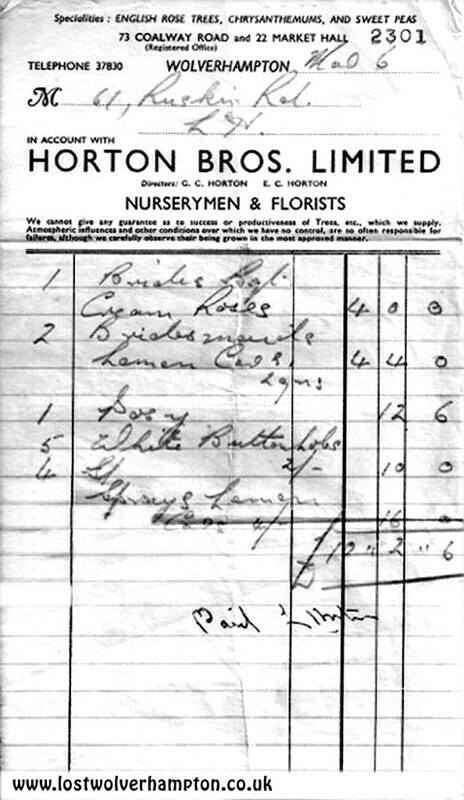 You will see the receipt is from the Horton Brothers Limited who had that wonderful flower stall in the old indoor market. It is dated March 6, the date the Mae and I were married in 1954. As you can see their stall in the market was located at 22 Market Hall. The Hortons specialised in Sweet Peas and Roses grown at their Coalway Road nursery premises. 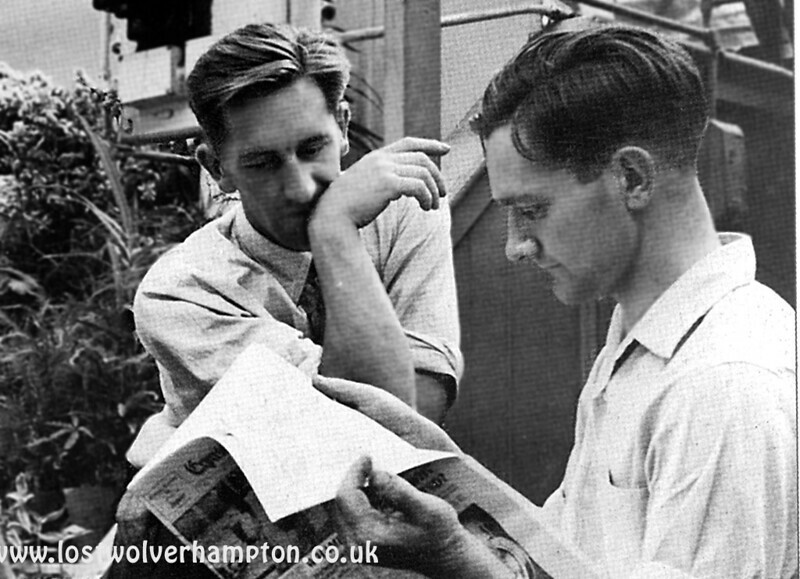 Two of the Horton Brothers ran the business but another brother who was not involved as much in the nursery, worked at Henry Meadows in the Design Office. This was where I met him first when I moved into the same office to begin the final year of my apprenticeship at the company in 1952 . His name was Ken Horton and I think in 1957, in the second year of my National Service, he moved to work at Villiers. 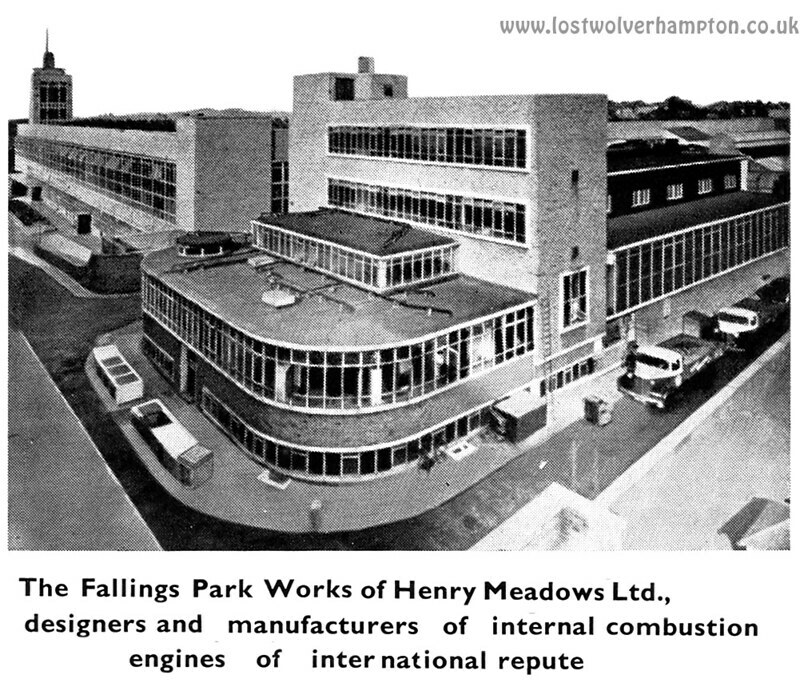 Around September time in 1959 when I was working in the Design Office at Rubery Owen, Ken telephoned me and asked if I would be interested in coming to work in the Design Office at Villiers. This phone call in effect began my career in the Motorcycle Industry. The receipt is for flowers, supplied in March of 1954 when Mae and I were married in Bushbury Church by the Vicar the Rev J. Crathorne. The reception after the service was held at the Bushbury Arms in Showell Circus. 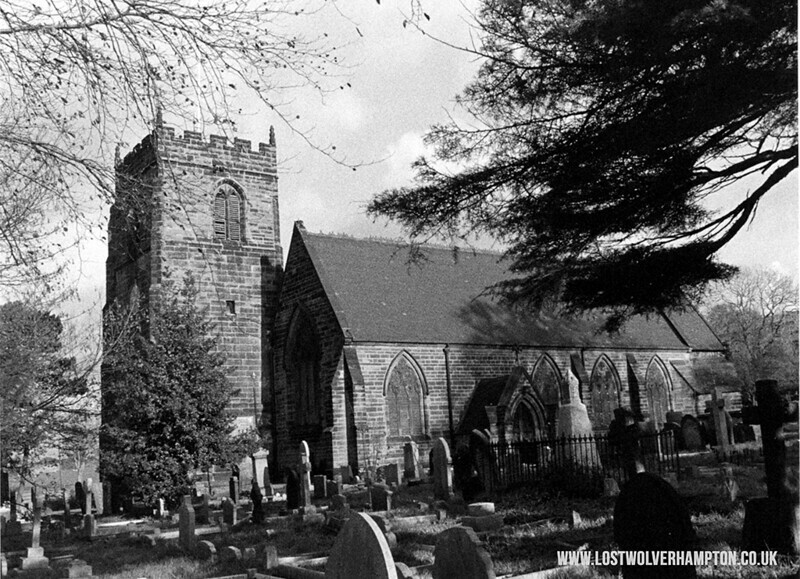 I thought you might like to add a copy of this receipt to a piece in Lost Wolverhampton as my thoughts are that it would be more appropriate that a Facebook contribution.